A native of Bulgaria and a graduate student at the University of Michigan in Ann Arbor, violinist Kristina Zlatareva is building a multifaceted career as a performer, educator and arts administrator. She has appeared on the international stage alongside artists, such as Sarah Chang, Ray Chen, James Ehnes and Rohan de Silva and her performances have been broadcasted on NPR and Los Angeles’ KUSC. She has given recitals across the United States and Europe, including a 2016 performance at the Supreme Court of the United States, honoring 2016 Sphinx Medal of Excellence recipient, Danielle Belen. Currently, Ms. Zlatareva is a faculty member of the String Preparatory Academy at the University of Michigan where she works alongside esteemed violin pedagogues Danielle Belen and Stephen Shipps in mentoring a growing studio of superb young musicians in Ann Arbor, MI. In September 2017, Ms. Zlatareva joined the violin faculty at the Sphinx Overture Program in Detroit and Flint, where she works with underrepresented students ages 7-10 and is dedicated to inspire and lead a new generation of extraordinary classical musicians of color. 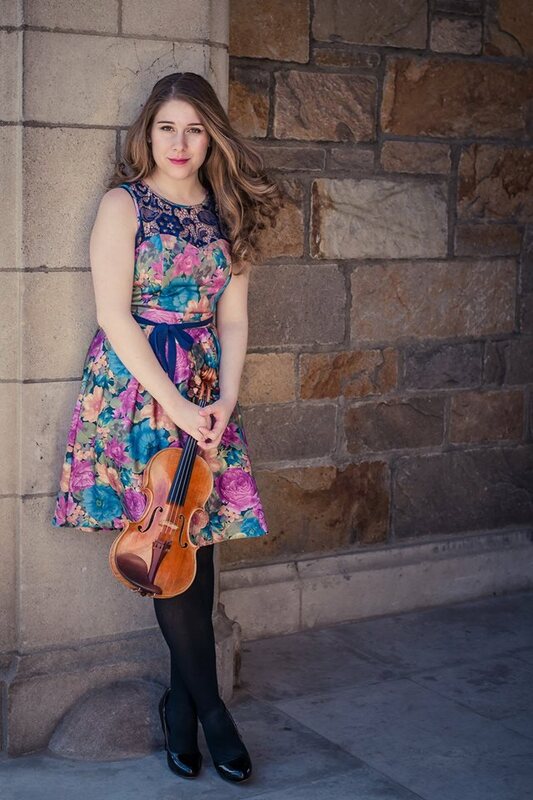 In the summer of 2018, Ms. Zlatareva served on the violin faculty at the Luzerne Music Center in NY. Ms. Zlatareva also enjoys a career as an arts administrator. Her current positions include Assistant to the Director at Center Stage Strings in Ann Arbor, MI. In 2019, Ms. Zlatareva will be joining the administrative team at the Liberec International Violin Academy in the Czech Republic.